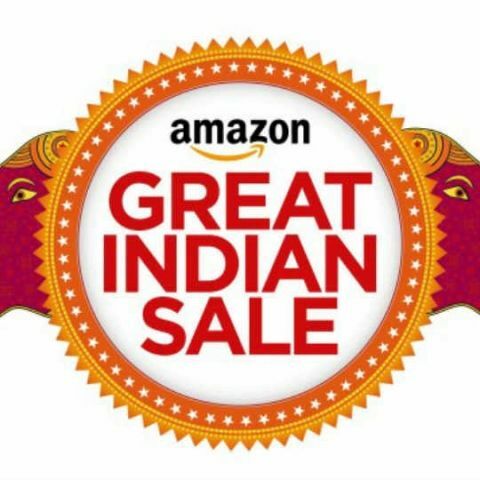 Here is a list of the best tech deals available on Day 2 of Amazon's Great Indian Sale. Deals include iPhone 7, Google Pixel, Moto G5 Plus, Honor 6X and more. what all have you included? laptops, phones and what else? The season of sale is here and it is raining offers and discounts all over the place. Amazon, which is India’s prominent e-commerce website is offering a ton of offers on its Amazon Great Indian Sale. While you can literally get anything including dish washing soap, we at Digit are more interested in the numerous tech deals available today. While there are plenty of products and deals to look forward to, we are listing down below our picks for the top deals currently available on Amazon India on day 2. 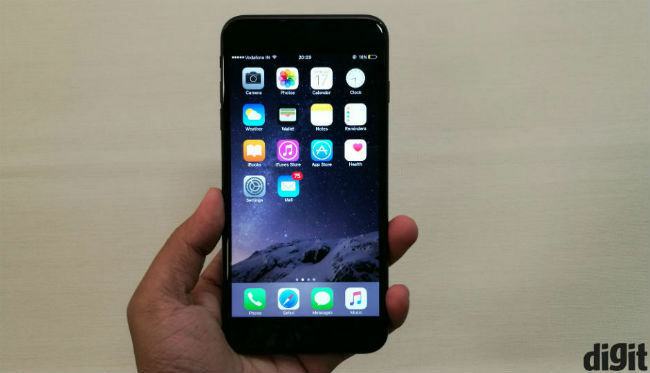 The Apple iPhone seems to be the choice of many and in this sale, the prices of the iPhone 7 have been slashed by over Rs 10,000. It is currently one of the best smartphones you can buy today. It offers good performance, a great camera and one of the best UI experiences. 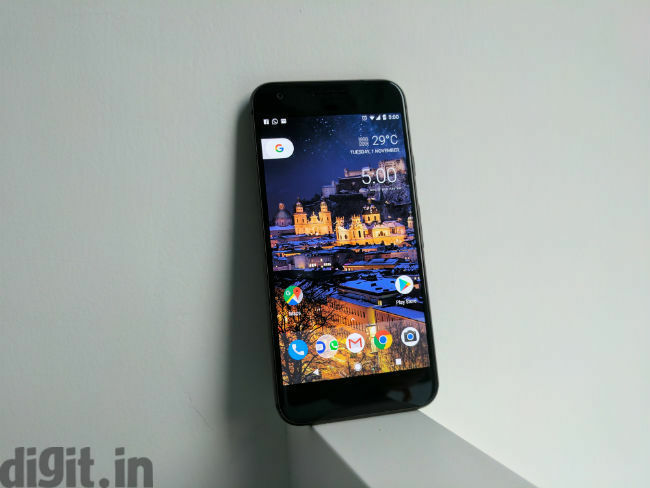 The Google Pixel is another good phone which is available at big discount in Amazon’s Great Indian Sale. The phone offers good performance and still has the best rear camera we have seen in recent times. The ‘very silver’ variant of the phone is available at a maximum discount of Rs 15,000. 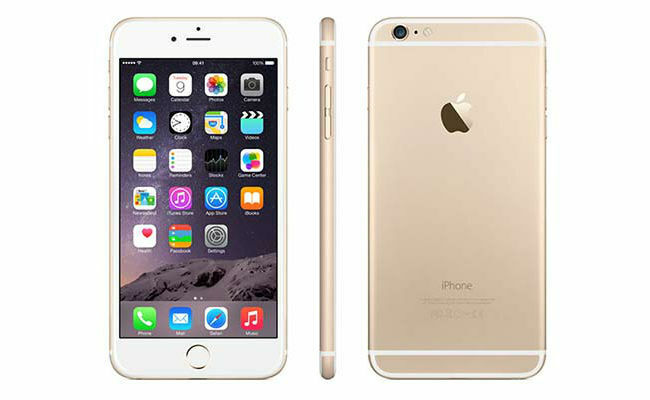 If your budget is limited to 35K, but you yearn for an iPhone, the now discounted iPhone 6s could be a good choice for you. The phone is a smooth performer and the camera can still give most Android phones a run for their money. 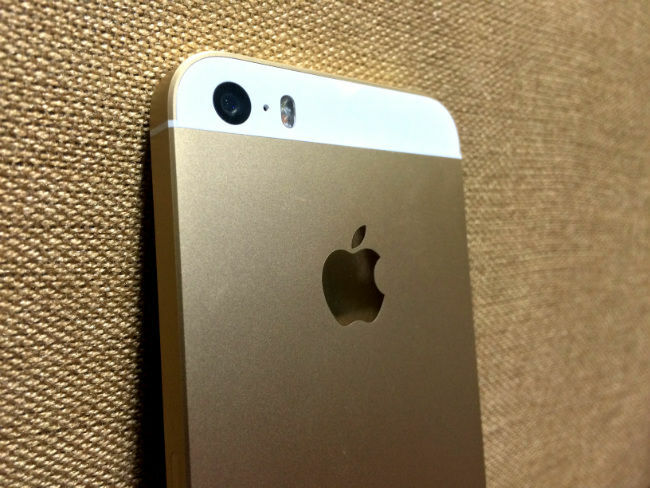 The SE is the most affordable iPhone you can buy today. The small 4-inch device is now almost one and half year old now and is heavily discounted. The phone still delivers a decent performance and has a decent camera as well. 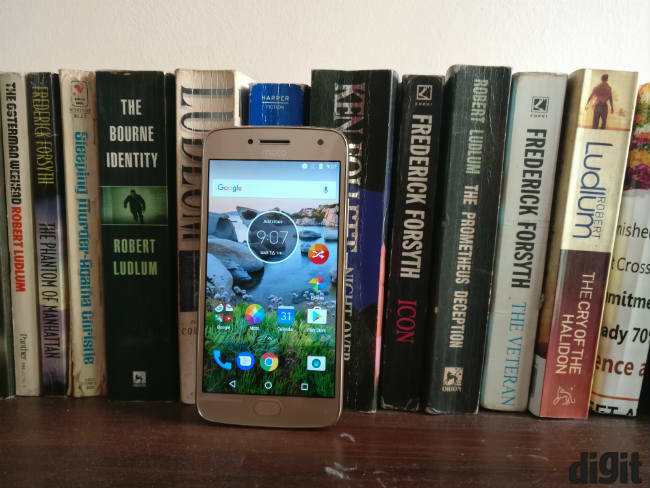 The G5 Plus from Moto is one of our most recommended budget smartphones. The device is available at Rs 1000 discount and offers a really good rear camera. 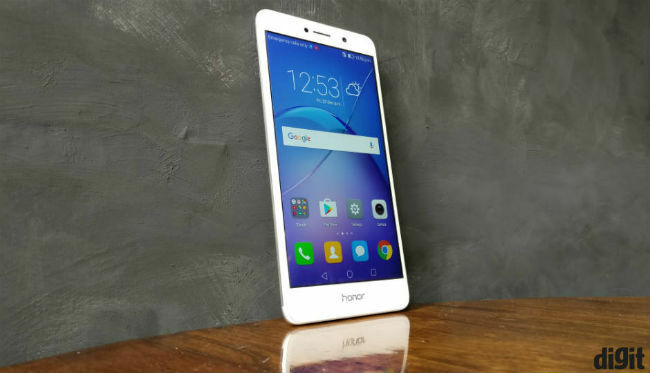 The Honor 6X is another good budget smartphone, which is offers a good rear camera. The device features a dual rear camera and the 64GB storage on this phone will be more than enough for most people. 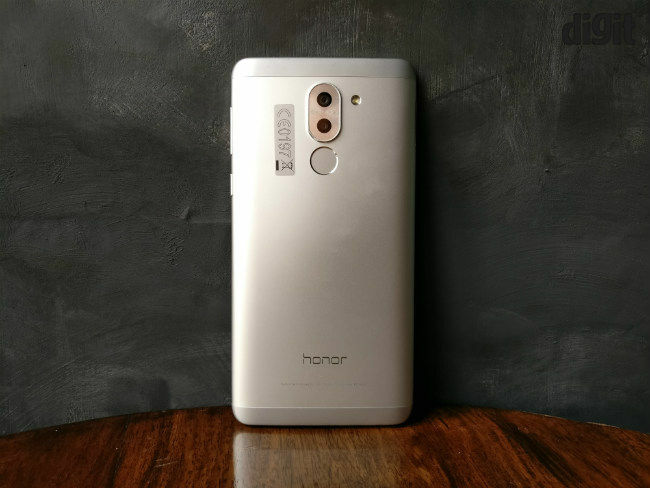 If you are a little tight on budget, the 32GB variant of the Honor 6X is another good option for you. It just has less RAM and storage, but the dual camera setup remains the same. 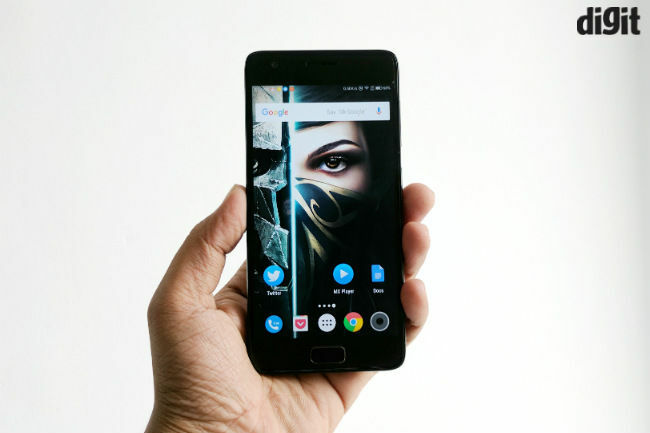 If you are after pure performance in a budget, it is hard to beat the Lenovo Z2 Plus. The affordable 5-inch phone, packs a Qualcomm Snapdragon 820 SoC, 4GB of RAM and 64GB of storage. If you were looking for value for money, your quest ends now. 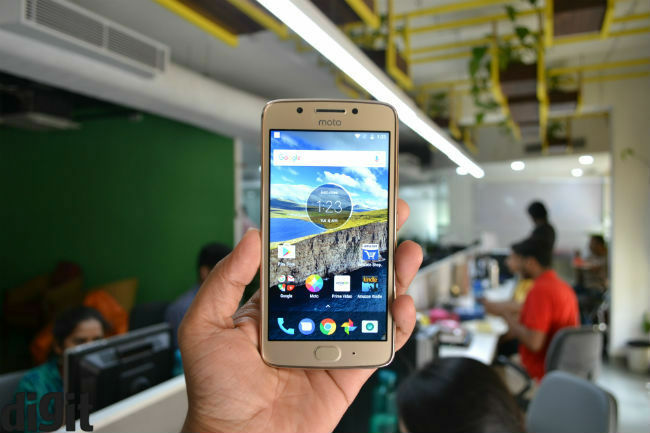 The Smaller cousin of the Moto G5 Plus is also available at a discounted price today and while it is not as powerful as the Lenovo Z2 Plus, the phones does come with the latest Android version of Android and is likely to get updated to Android O. Going further down the budget, the Samsung On7 Pro is another phone worth considering. The On7 Pro carries a decent set of hardware and will last you day a easily on one charge. With a capacity of 13000mAh, the Lenovo PA13000 can charge you phone at least twice. 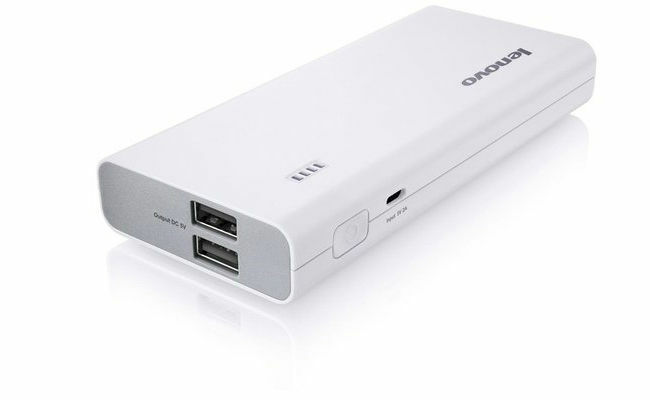 The power bank supports quick charge ports, which can charge up to two phones at a time. 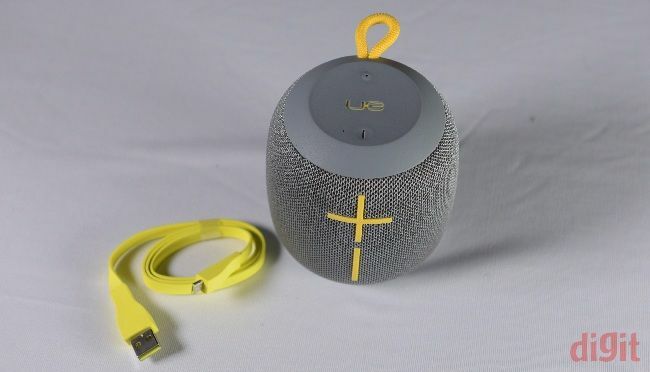 The UE Wonderboom is a truly wonderful and powerful bluetooth speaker. 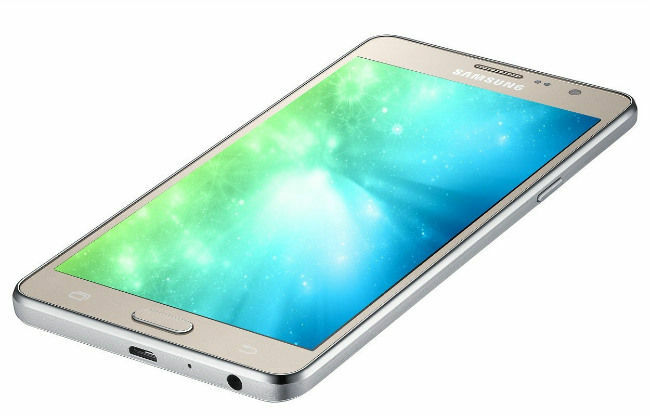 It has a powerful bass, a very commendable audio quality, looks great and is water resistant. 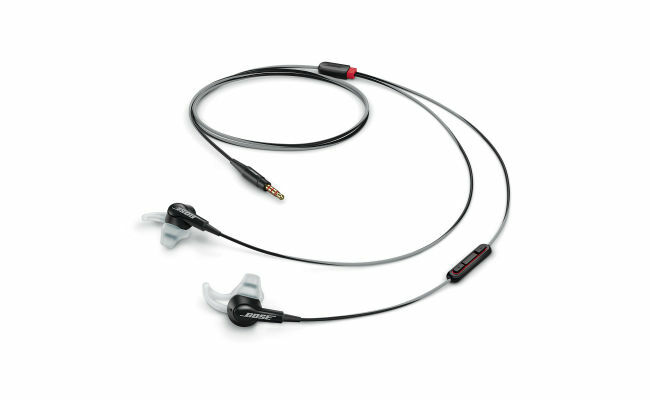 The Bose SoundTrue are one of these earphones which are well known for its audio quality and accuracy. These offer a rich sound across a wide frequency range and a tight base. The earphones come with extra tips and carrying case. If you are looking for a large TV for your bedroom or living room, a 39-inch or 42-inch size will suffice most homes. 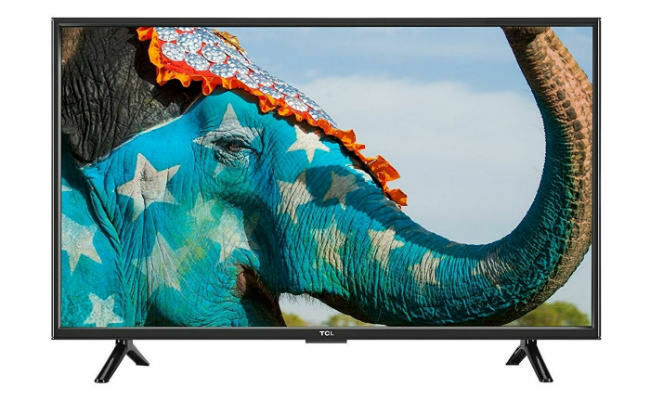 Today TCL is offering heavy discount on its 39-inch Full HD LED TV, where you can save about Rs 7,000. Also, you can buy the TV on a yearly EMI of less than Rs 1,000. 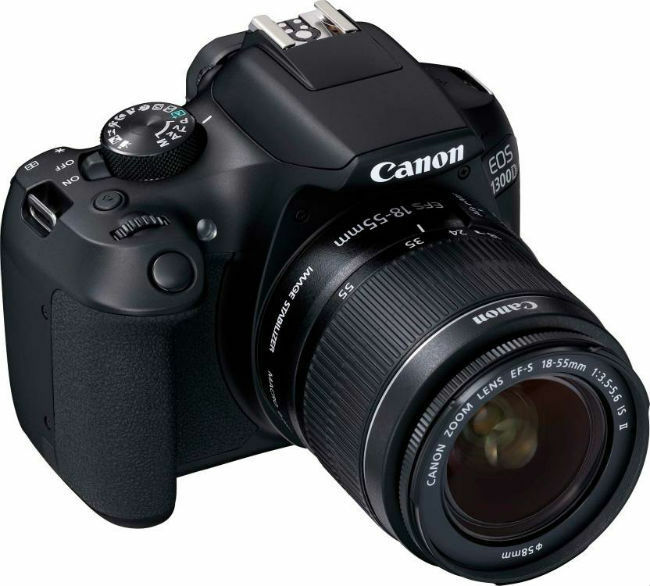 If you are looking to start photography, the EOS 1300D from Canon is one of the best DSLRs to start with. This latest model features a 18MP CMOS sensor, can connect to your smartphone and is easy to use. You also get a secondary 18-55mm lens in this deal, along with the carrying case and 16GB SD card. 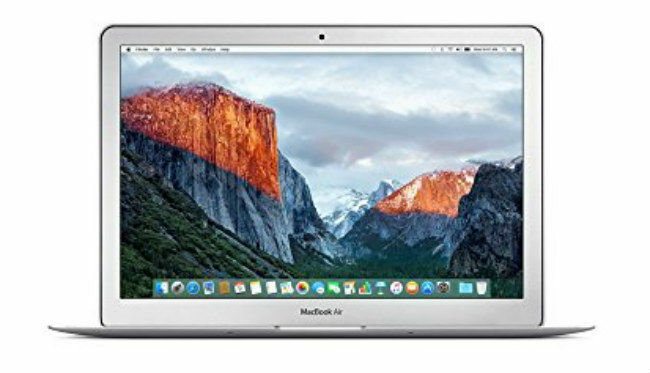 The Apple MacBook Air is a non-nonsense laptop which just works. It has a good display, great battery life and is well built. The 128GB storage is a somewhat less, but you can get away with it if you store stuff on the cloud.